Contact SERVPRO of Kosciusko & Noble Counties for mold remediation services. SERVPRO of Kosciusko & Noble Counties specializes in mold cleanup and restoration. Our crews are highly trained restoration professionals that use specialized equipment and techniques to properly remediate your mold problem quickly and safely. 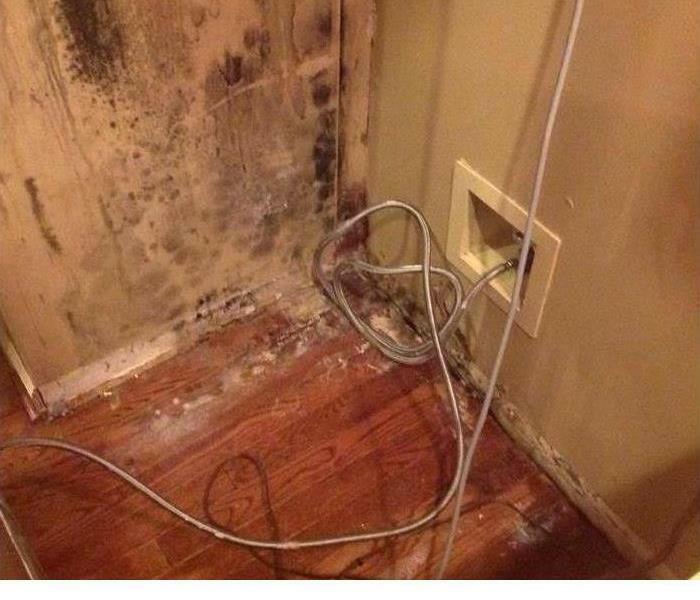 If you are in need of mold remediation please call our office at (574) 306-4134. 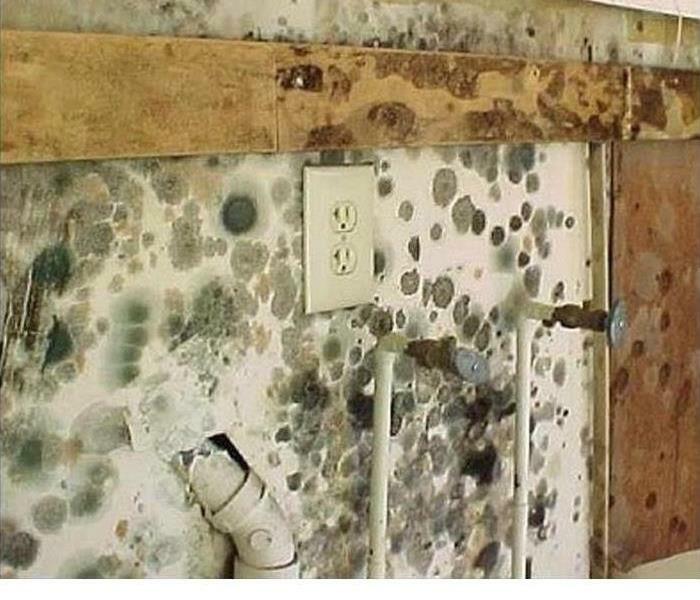 Have you ever gone on vacation to come return and find mold somewhere in your home? This happened to a local family not too long ago, and SERVPRO was there to help! A pipe had busted behind the local family's fridge. First, there was water damage on the wall. Then, mold damage occurred later. The first plan of action was to remove the molded materials. Then we set up drying equipment to help dry the areas that were still wet. Once mold is spotted, it is important to begin the removal process because mold can spread quickly. It tends to be found in damp, warm places, such as, our bathrooms or any type of plumbing area. Unfortunately, some people have a mold allergy which is another reason for a prompt removal. Luckily, the family that found mold on their arrival home noticed it immediately and SERVPRO was quick to respond. We employ only highly trained professionals that are especially trained in this field. SERVPRO of Kosciusko & Noble Counties responds quickly to a water or fire, or mold damage emergency, 24 hours a day. Whether the damage occurs in a small business building or a big box store, we have the training, experience, and equipment to handle the situation. Our national network of 1,650 Franchises gives us access to personnel and resources. Call us for assistance today! As a locally owned and operated business, SERVPRO of Kosciusko & Noble Counties is strategically located to respond quickly to your water damage emergency and your mold cleanup. When there is mold in a home or business, we have the resources and personnel to help get your home or business back together. 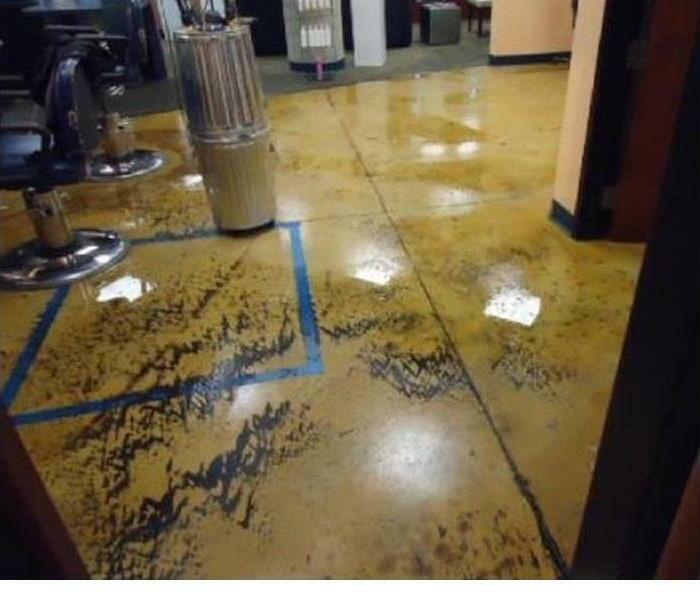 As a locally owned and operated business, SERVPRO of Kosciusko & Noble Counties is strategically located to respond quickly to your water damage emergency and your mold cleanup. When there is mold in a home or business, we have the resources and personnel to help get your home or business back together. Call us today! Why SERVPRO when it comes to getting your carpets cleaned! Why SERVPRO when it comes to storm damage! 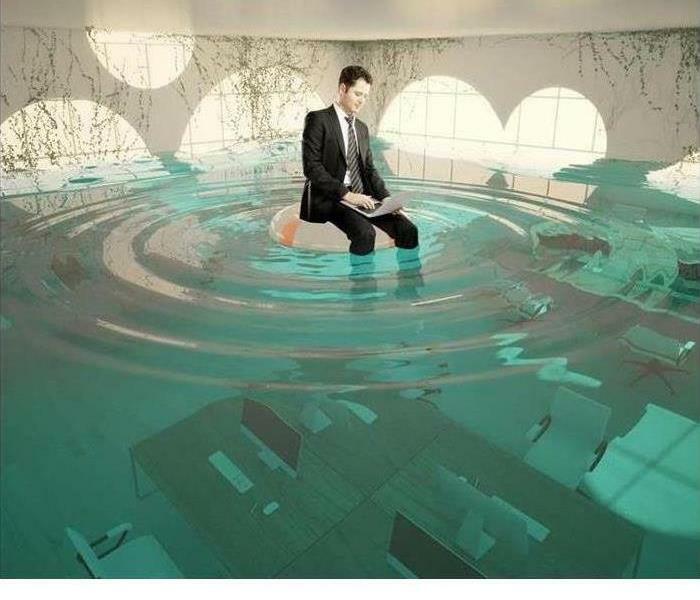 The team at SERVPRO has the necessary training and experience to remediate seepage-based flooding. Do not hesitate to call us if we can help! Why SERVPRO? When it comes to a fire? A fire can be devastating to your home or business. After the fire trucks leave, your property will likely suffer from not only fire and smoke damage, but also widespread water damage and flooding from firefighting efforts. 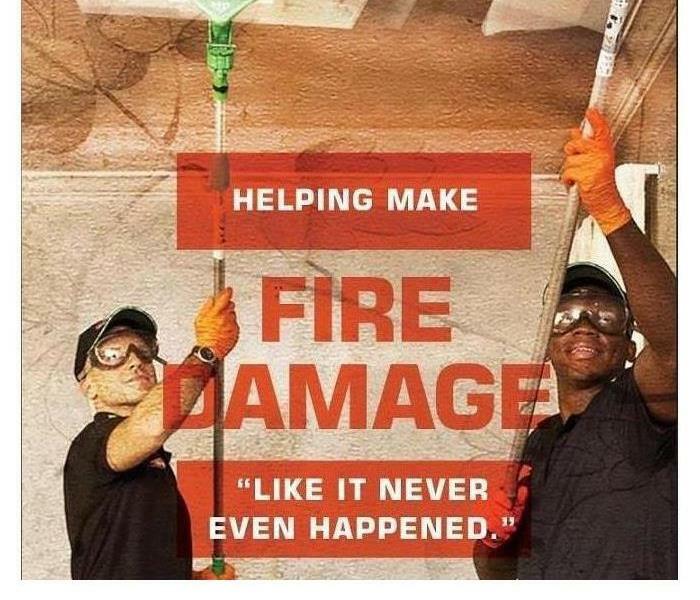 SERVPRO of Kosciusko & Noble Counties has specialized fire and water damage restoration training and experience to quickly clean up and restore your home to pre-fire condition. They also can remove the pervasive smoke odor and deep-clean soot from upholstery and carpet. Don't attempt to wash any walls or painted surfaces or shampoo carpet or upholstery without contacting SERVPRO of Kosciusko & Noble Counties. SERVPRO of Kosciusko & Noble Counties has what it takes to restore your home back to pre loss condition. This Wisconsin home experienced a fire damage when a grease fire started on the stove. The owner used a fire extinguisher to put out the fire but smoke and soot still traveled throughout the house. They called SERVPRO of Kosciusko & Noble Counties to handle the fire and odor clean up. When your home or business suffers fire damage, it can be especially devastating. In addition to the fire and smoke damage, your property may have substantial water damage from firefighting efforts. You may feel stressed and confused after such a disaster, and you’ll need a caring expert to guide you through this crisis. SERVPRO of Kosciusko & Noble Counties has the specialized fire and water damage equipment and expertise to help you through this tough time. We’ll treat your family with empathy and respect and your property with care. 11/12/2018 - Mold, in my home! 11/6/2018 - Why SERVPRO when it comes to restoring your business! 11/6/2018 - Why SERVPRO when it comes to sewage cleanup! 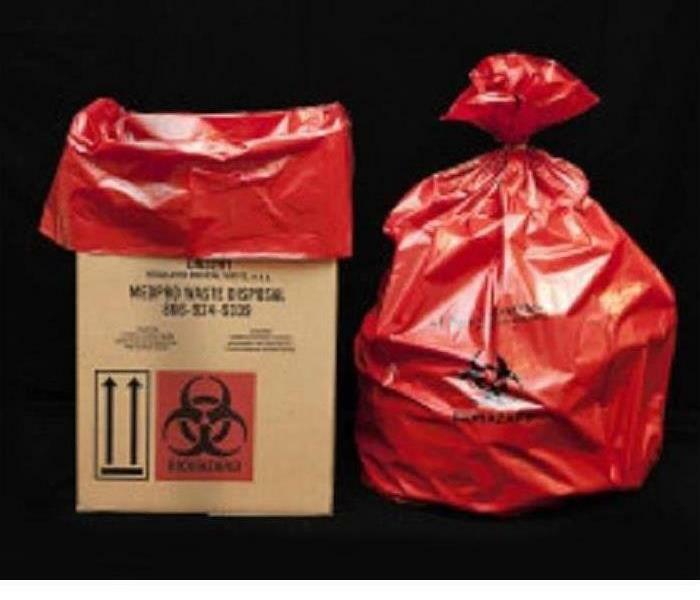 11/6/2018 - Why SERVPRO when it comes to biohazard cleanup! 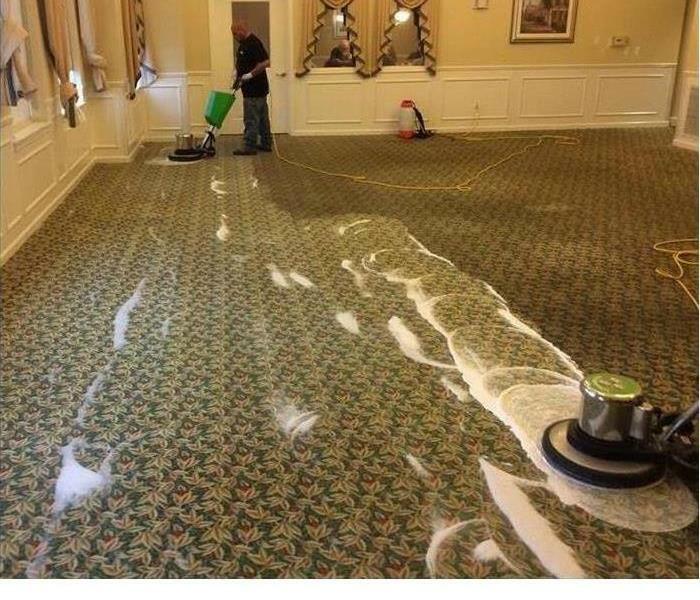 11/6/2018 - Why SERVPRO when it comes to getting your carpets cleaned! 11/6/2018 - Why SERVPRO when it comes to storm damage! 11/2/2018 - Why SERVPRO? When it comes to a fire?